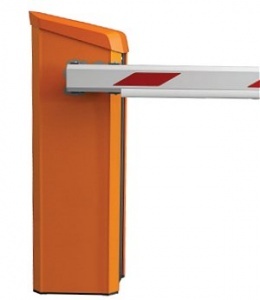 Magnetic Access XL MHTM Microdrive automatic barrier. 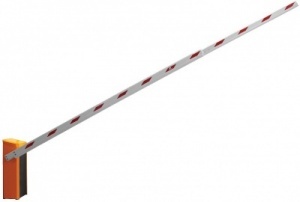 Magnetic Access XL Barrier - Maximum boom length 8.5 metres in length / Run time 6 Seconds. Magnetic Access XXL Barrier - Maximum boom length 10 metres in length / Run time 9 Seconds.